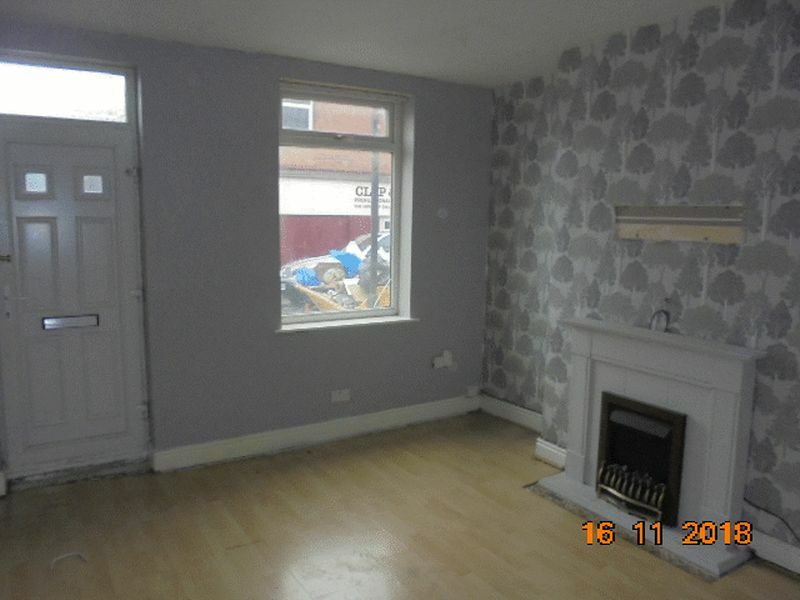 This 2 bedroom property is ideal for the small family. 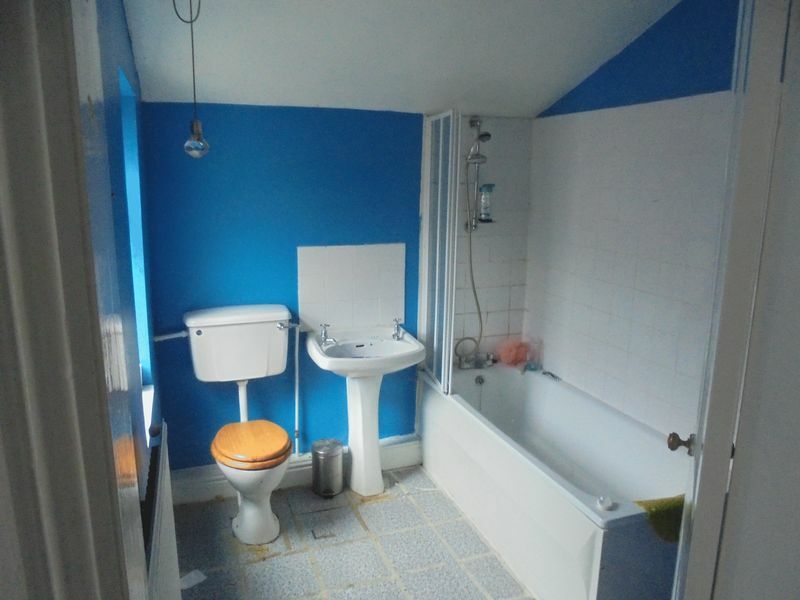 It has two bedrooms, a dining kitchen a bathroom and downstairs WC. 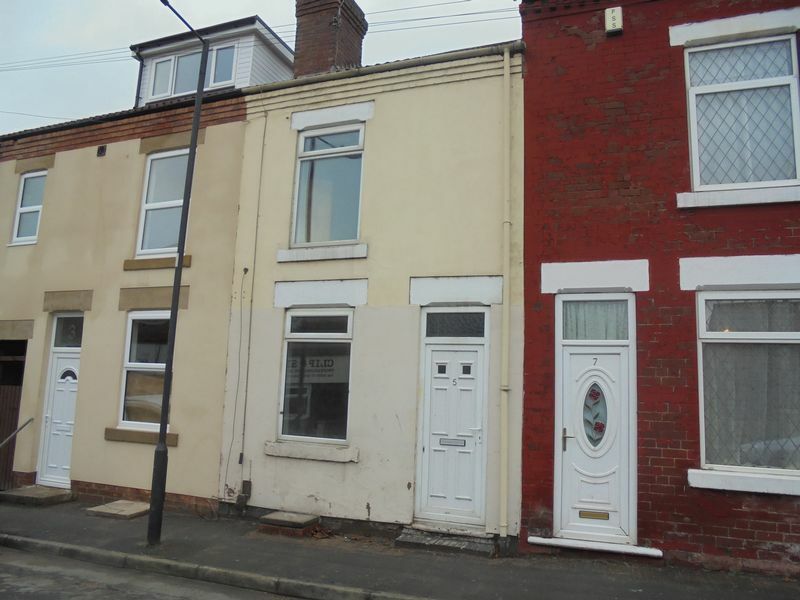 It is convenient for all local amenities and within walking distance to Mexborough Town Centre. 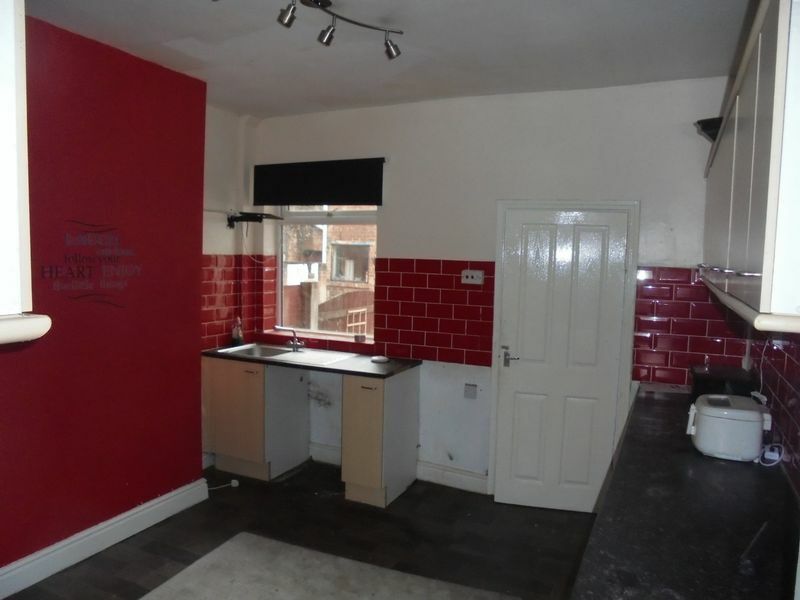 There is also double glazing and gas central heating. Within easy reach of the motorway network via the Dearne Valley Parkway.